Part-Ex Offered. 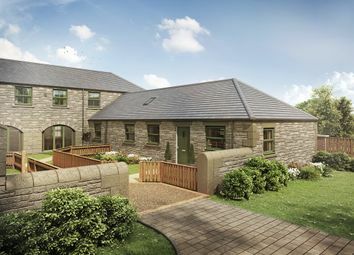 Plot 9 has an open plan living/dining area, perfect for spending time as a family. There's also a spacious kitchen, handy cloakroom, and all three bedrooms benefitting from en suite bathrooms.